During some recent spring cleaning, I decided to part with an unwieldy knot of academic and media industry conference nametag lanyards, amassed over the past three years of my Ph.D. program. Upon returning home from each conference, I would hang them from a particular doorknob in my apartment, a pile that grew more dusty than decorative. Before tossing the badges though, I took a quick glance at each. The details of some conferences were easier to recall than others. One of the more memorable conferences that stood out, and continues to stand out among the rest, is the annual Interaction Design and Children Conference (IDC). Each year, IDC brings together the top minds in academia and industry to share the latest research findings, innovative methodologies, and new technologies in the areas of inclusive child-centered design, learning and interaction. This year’s conference, to be held June 23-27 in NYC, will be particularly memorable because it is the first IDC to be co-hosted by both academic (The New School) and industry (Sesame Workshop) organizations. Conference co-chairs Dr. Nitin Sawhney (The New School), Emily Reardon (Sesame Workshop), and Dr. Juan Pablo Hourcade (University of Iowa) have been planning some really exciting programming. I have the honor of serving as both workshop and publicity co-chair for IDC 2013 with Dr. Shuli Gilutz (Tel Aviv University). IDC is both part of a larger community and creates its own special community. The conference is held in cooperation with the Association for Computing Machinery Special Interest Group on Computer Human Interaction (ACM SIGCHI), and so is most closely aligned with the field of human-computer interaction. There will be a vibrant mix of brilliant folks who more closely identify with other fields though, including computer science, communication, child development, educational psychology, engineering, digital media, game design, and learning sciences. The conference is inclusive of academics and industry professionals, professors and students, and practitioners in formal and informal learning settings. IDC is also unique in that it is a “single track” conference, meaning that each main conference presenter presents to all conference attendees at once. Lunch is also provided for all attendees each day to foster continued conversations between morning and afternoon sessions. The opening keynote speaker, David Monina Sengeh, a doctoral student at the MIT Media Lab, will be talking about the mentorship program he created in his native Sierra Leone for youth to work in teams to create new ideas for DIY projects related to health, agriculture, crafts, and entertainment in their communities. David will be accompanied by Kelvin Doe, a young teenage student from Sierra Leone who created a radio transmitter built from salvaged parts and broadcasts his own local programming under the name DJ Focus. As reflected in the keynote, this year’s conference places a special emphasis on supporting DIY/maker culture among children and global inclusion, particularly for marginalized children worldwide. Along this theme, I’m personally excited to take part in a conference workshop on designing fabrication tools for youth with disabilities. 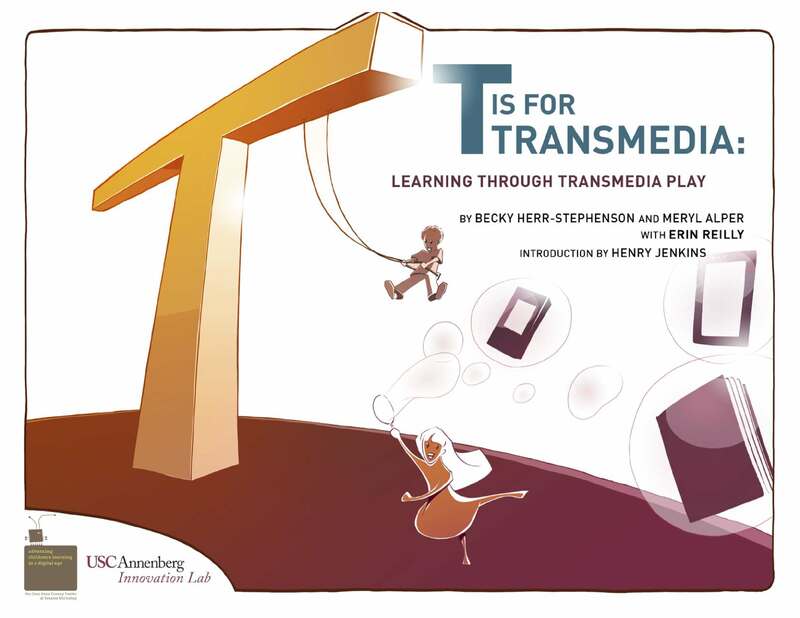 The topics for the full paper sessions all reflect very current issues in the world of children, media, and technology. These include physical movement and play, family-based interaction, computing and programming, and communication and self-expression. There will be a hands-on “maker” party and dinner reception at the New York Hall of Science on the night of Wednesday, June 26. The children of IDC attendees are welcome, and there will be round-trip buses to and from the New School. On Thursday, June 27, there will be a special panel and moderated discussion with Google user experience researchers working on various projects with youth populations. I’m very interested in hearing more about their research and experiences. The closing panel later that day brings together an all-star panel of child-computer interaction researchers discussing the influential work of Dr. Seymour Papert of the MIT Media Lab. If you’re going to IDC 2013, please say hello! I’m not sure if my nametag will eventually end up back on my doorknob or in the trash with the others, but I hope to put it to good use at least while I’m at IDC. I had the pleasure of giving an Ignite Talk last week at the MacArthur Foundation’s Digital Media and Learning Conference on the topic of “mixed-ability maker culture.” By mixed-ability maker culture, I mean a collaborative culture within which people with and without disabilities can co-exist and co-create as they work to maximize and develop their own skills. I’m at the early stages of this work, so it was a real gift to be able to share some of my thoughts with the brilliant and critically engaged DML community. As part of my doctoral research, I’m deep into about 5 years of issues of Scholastic’s Family Computing magazine, which ran from 1983-1988. I’ve been interested not only in the content of the articles, which are helping me understand how home computers shaped and were shaped by conceptions of family time and domestic space in the 1980s, but also in the ads. Some of these ads are real winners, a gold mine for scholars interested in video games, expressions of masculinity and femininity, and how “lay” people came to understand computer piracy and hacking. I wanted to point out one ad here, for “Pic.Builder” software – developed by Optimum Resource, Inc. for Apple and Atari computers, and released by Weekly Reader Family Software, a division of Xerox Education Publications. Sounds (and looks) a lot like Minecraft, doesn’t it? 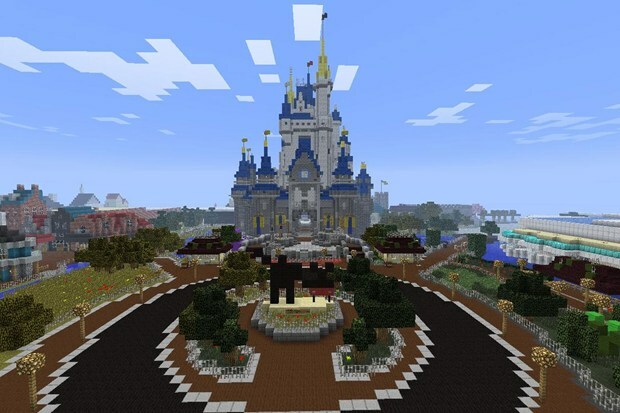 Certainly, Minecraft is distinctive from Pic.Builder in various ways: Minecraft’s relationship to user-generated content, its evolution within a network society, its unprecedented commercial success, just to name a few. 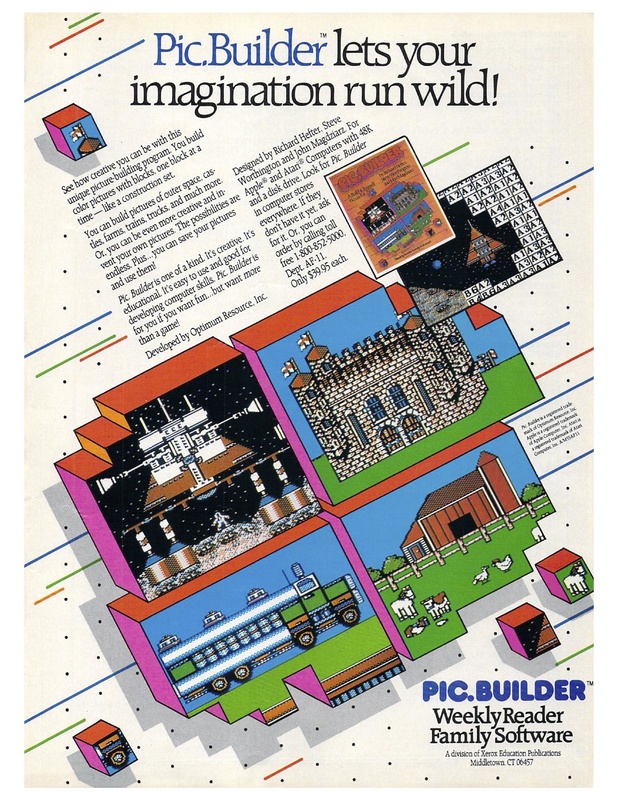 The sandbox game’s blocky 80s perpetual-beta aesthetic though, as well as the way it both collapses and reinforces the categories of “educational” and “fun learning” games, definitely had me doing a double take at this Pic.Builder ad.